As you start packing your bags and deciding which bathing suit could pass for business casual, we thought we’d take this opportunity to look back on last year’s Summit. 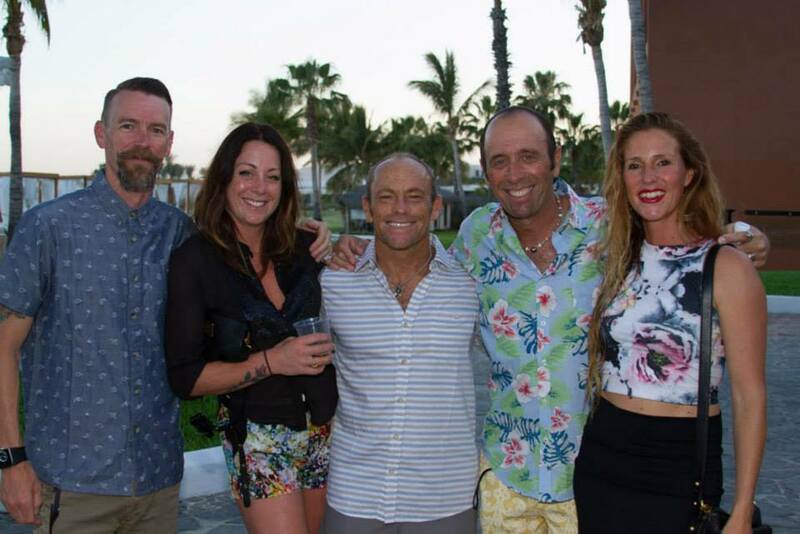 Beyond the incomparable networking and relationship building, there are a few signature Surf Summit elements that we just can’t get enough of. If you were there, it’ll be a walk down memory lane. If this is your first Summit, it will give you an idea of what to expect and how to make the most of your time in Los Cabos. Everyone’s favorite DJ Tina T will be back this year with her rocking beats. 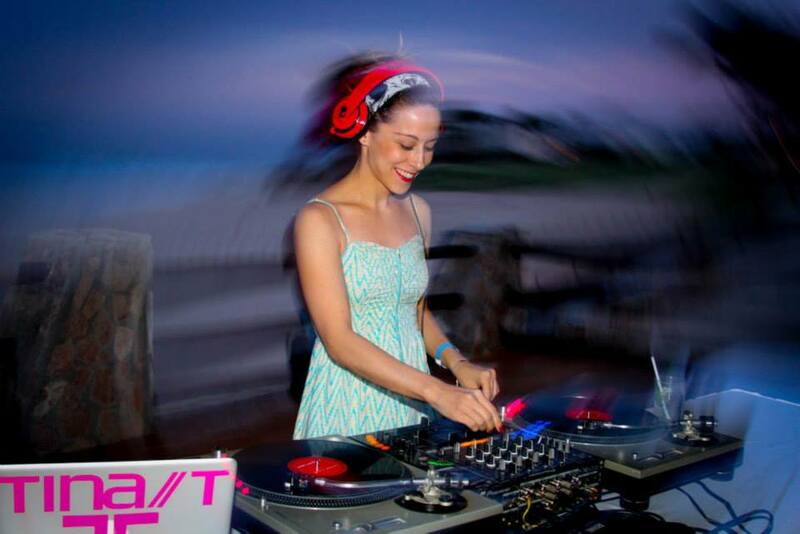 Voted Las Vegas’s “Best Female DJ” in 2010, 2011, and 2012, she’s known for mixing top 40, hip hop, 80s rock, house, and electro, and will be treating Surf Summit attendees to a nightly performance that will have you moving and shaking all night long. It’s a Surf Summit tradition you won’t want to miss! If you’re not out catching your own waves, this much-beloved event will take place Thursday morning, and it’s a great opportunity for beginners to learn their way around a surfboard with the help of talented instructors. Not only is Los Cabos an excellent place to learn how to surf, it’s also the perfect reminder of why we’ve dedicated our lives and businesses to this lifestyle in the first place. Between the nightly dance party and mornings on the beach, it might seem like we’re advocating a “no work” conference. Not so! Surf Summit is known for bringing top-notch speakers to the conference. In the past, we’ve heard from people as diverse as Robert F. Kennedy, Jr. and Tony Hawk. This year’s speakers are just as impressive and exciting—Bob McKnight, co-founder of Quicksilver, Dana White, President of the Ultimate Fighting Championship, and Mike Ness, frontman of Social Distortion, to name just a few. While these sessions will count as work, they won’t feel like it. While we don’t recommend bringing your phone directly into the ocean, we’d love to see the Summit through your eyes. Use the hashtag #surfsummit18 on Twitter and Instagram to share your images and ideas. We’ll round them up after the conference has ended and post the best of the bunch on our blog. In the meantime, we’ve got some packing to do. See you soon!